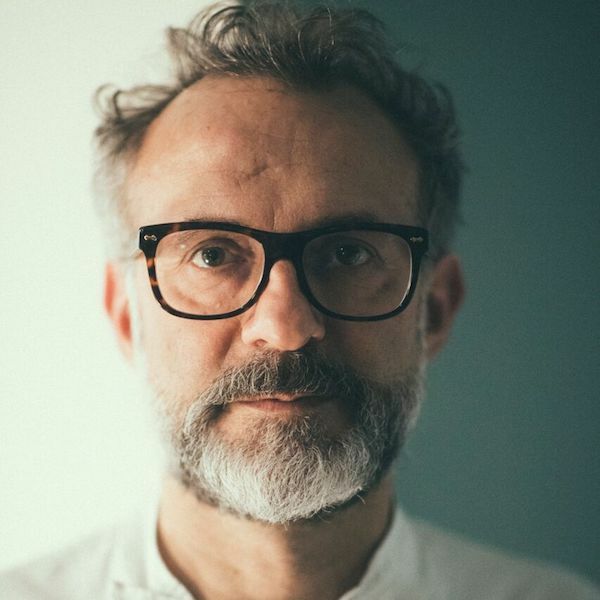 Palace Resorts, the company that sets the standard in five-star, all-inclusive resort accommodations – proudly announces a joint partnership with world-renowned Chef Massimo Bottura to bring TheOsteria Francescana Experience to the Mexican Caribbean. 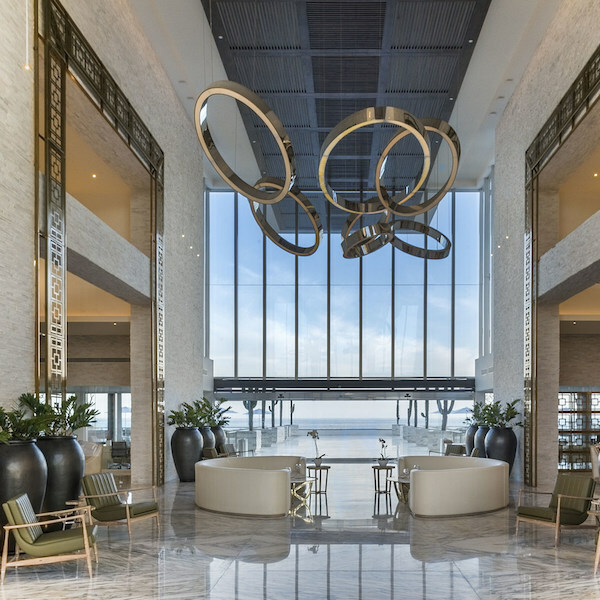 Palace Resorts, the company that sets the standard in five-star, all-inclusive resort accommodations – celebrated the grand opening of Le Blanc Spa Resort Los Cabos, with a weekend-long bash featuring celebrities, top-rated media outlets, local tourism officials and VIPs. 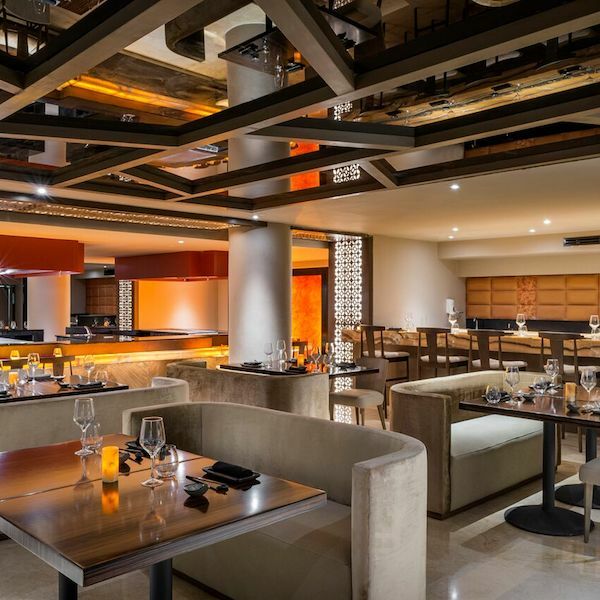 Invited attendees had the distinct opportunity to enjoy Los Cabos' newest gem, including behind the scenes property tours, enjoy delicious cuisine, experience the unparalleled spa and fully immerse themselves in utter luxury and pampering. 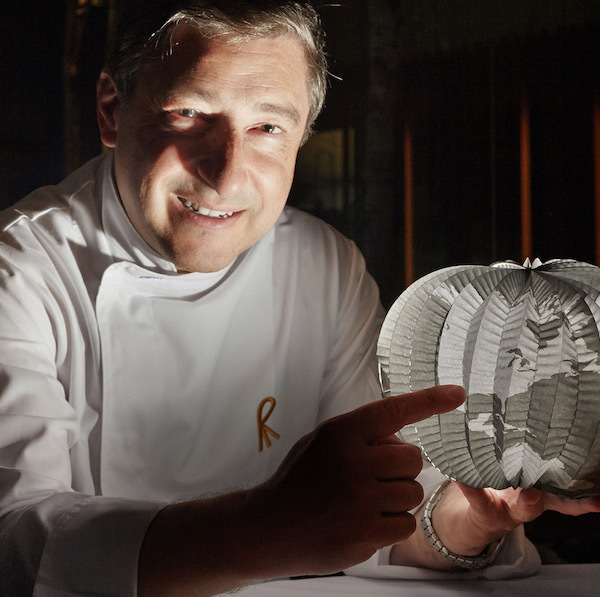 Palace Resorts – the company that sets the standard in five-star, all-inclusive resort accommodations – proudly announces El Celler de Can Roca Experience, a unique gastronomic experience in partnership with three-Michelin-star Chef, Joan Roca and BBVA Bancomer, to Moon Palace Cancun, on May 8th & 9th, 2018. 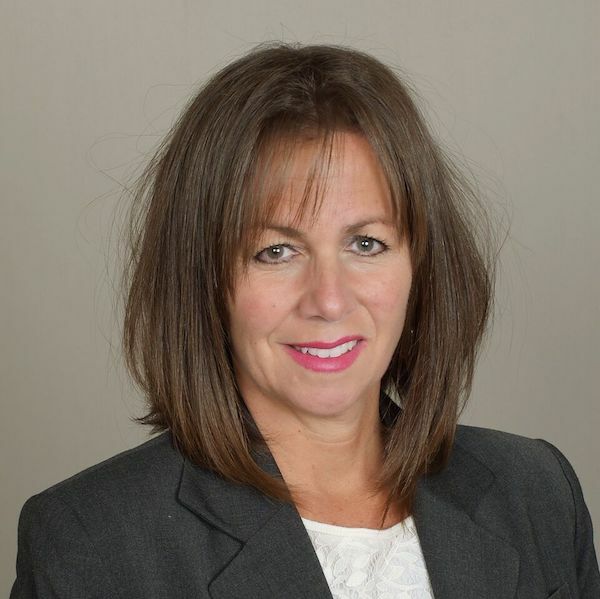 Palace Resorts, the company that sets the standard in five-star, all-inclusive resort accommodations – is pleased to announce the addition of Marci Zaworski, Regional Director of Sale, South Central, USA. 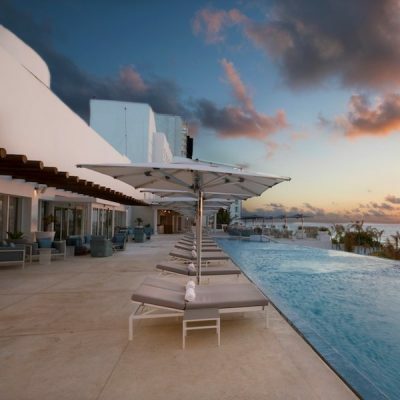 Palace Resorts - the company that sets the standard in five-star, all-inclusive resort accommodations - is pleased to announce the reopening of Playacar Palace, the brand’s luxury retreat in Playa del Carmen, following an extensive, ​$14 Million Dollar, ​multi-phase remodel. 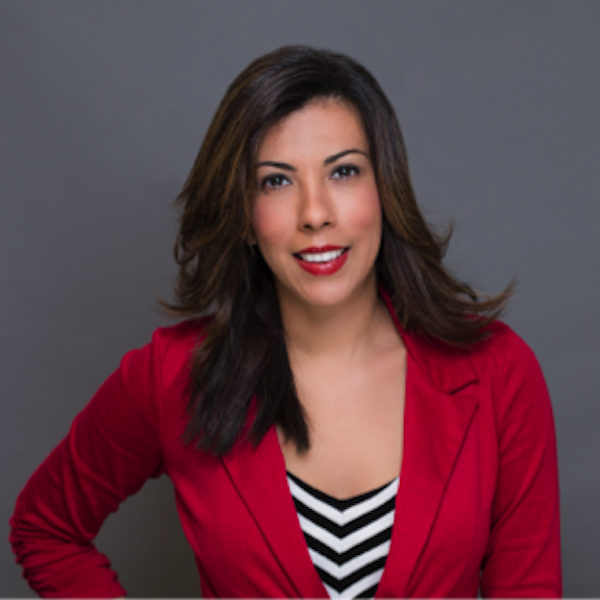 Palace Resorts the company that sets the standard in five-star, all-inclusive resort accommodations is proud to announce the promotion of Michelle Catin to Director of Marketing & Social Media at Palace Resorts. Palace Resorts - the company that sets the standard in five-star, all-inclusive resort accommodations– welcomed over 400 travel agents, tour operators and industry insiders from the United States, Canada, Mexico, Latin America and Europe this past October, for the fourth annual Palace Experience Global Conference at the brand’s signature resort in Ocho Rios. Here, Palace Resorts executives announced plans to build an all-inclusive resort in a new destination the Dominican Republic’s Punta Cana region. 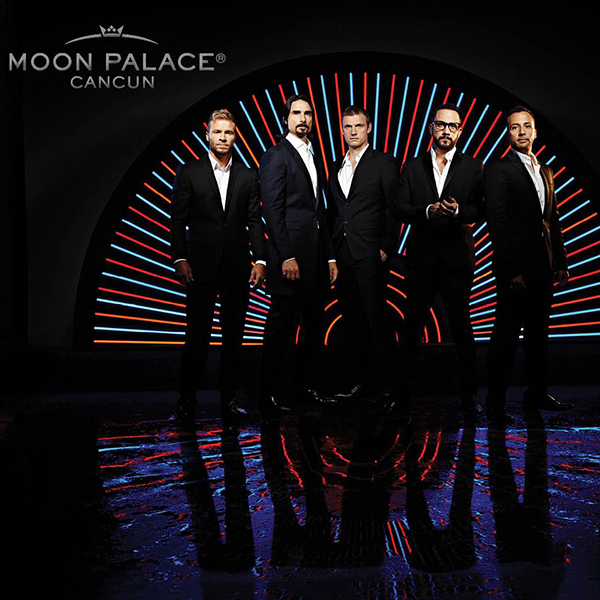 Palace Resorts - the company that sets the standard in five-star, all- inclusive resort accommodations – is excited to announce a second date to the “Backstreet Boys: Larger Than Life” performance at AAA Four Diamond, Moon Palace Cancun. 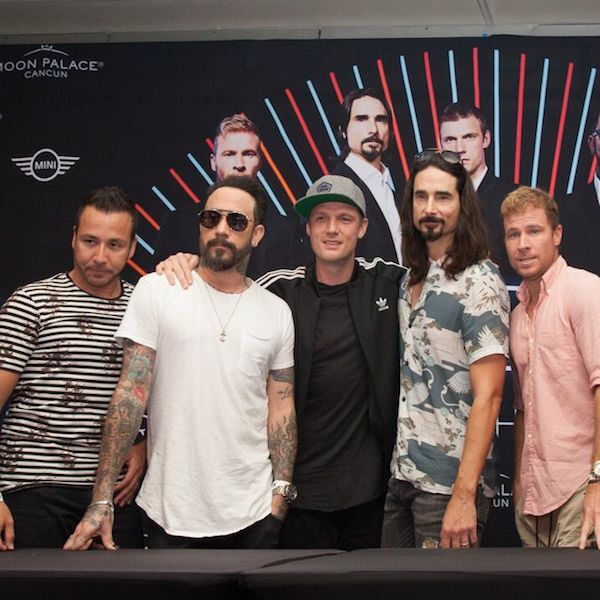 Due to an overwhelming demand, the company has added a second show, which will take place on December 30th, 2017 at Cancun’s entertainment destination, featuring all five members — Nick Carter, Howie Dorough, Brian Littrell, AJ McLean and Kevin Richardson. 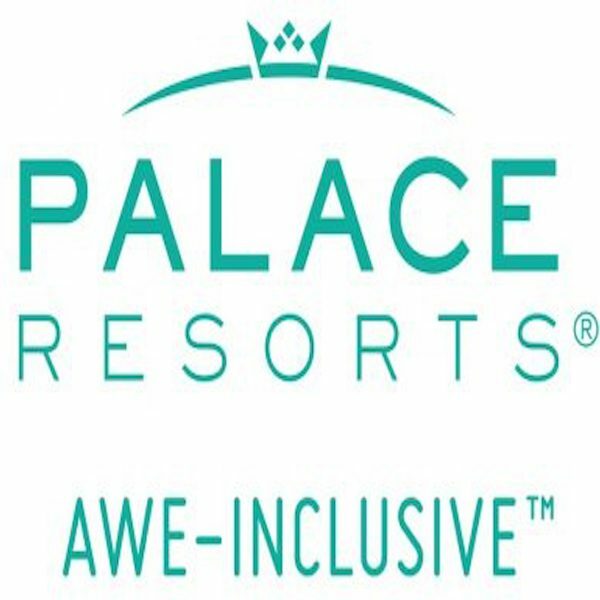 Palace Resorts – the company that sets the standard in five-star, all-inclusive resort accommodations – is pleased to attend the 2017 edition of IMEX America, the largest trade show for the international meetings, events and incentive travel industry in the United States. Brand executives will liaise with industry influencers, planners and media to celebrate and discuss exciting new developments and announcements at the conference, held in Las Vegas October 10-12, 2017.